© 2018, Morphine Motion Graphics. 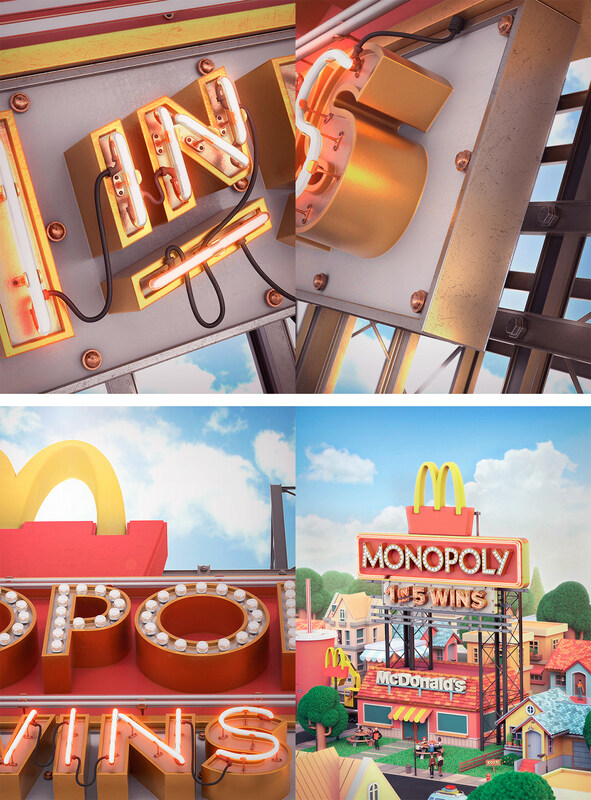 Project developed for McDonald's Australia which consisted on creating the art, illustrations and animations for the Monopoly App. 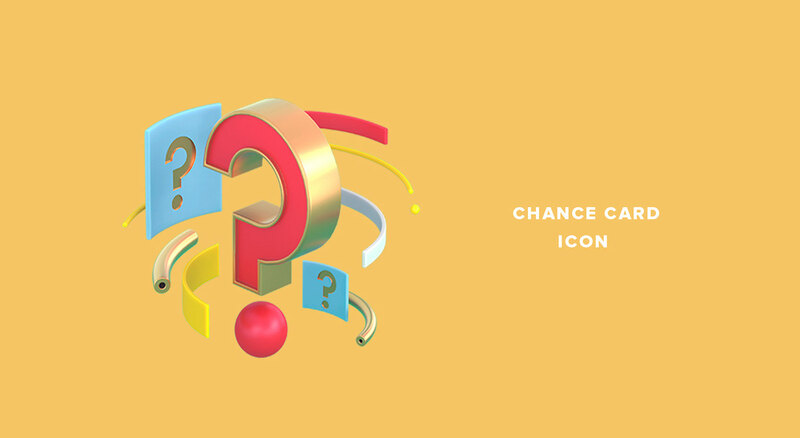 The project included the design of the board, game assets, icons, characters for the game, character animations, as well as the intro animations for the game. - CREDITS Agency: VML Australia. Sound & Music: VML Australia. 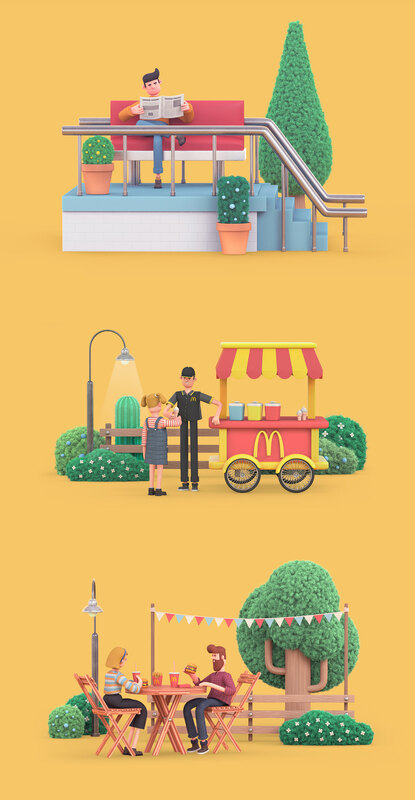 Animation & Art Direction: Morphine.